Snow Chains are a must when traveling on the highway on ice or in snow and can also help when traveling through deep snow off road. 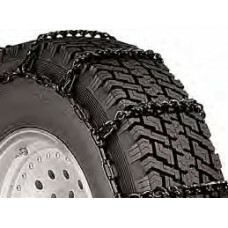 *Snow Chain Tighteners Required, Part#QG20074 OR Part#QG20071 Check your owner's manual for information regarding the use of tire chains.These product applications show the best choice for most tires..
*Snow Chain Tighteners Required, Part#QG20074 OR Part#QG20071 Check your owner's manual for information regarding the use of tire chains! 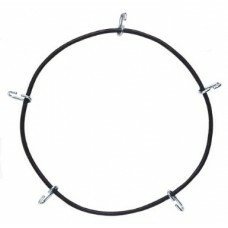 These product applications show the best choice for most tires..
Rubber Snow Chain Tighteners sold as a pair..